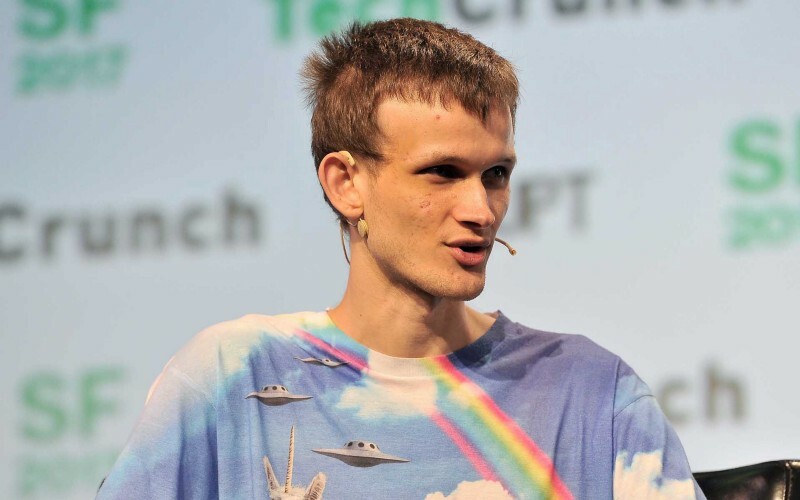 According to Ethereum co-founder Vitalik Buterin, the days of explosive growth in the blockchain industry may have become a past tense, and many ordinary people now know the existence of blockchains. Buterin said that the growth of bitcoin currency and other cryptocurrencies in the blockchain community during its first six to seven years relied on marketing to try to gain wider adoption. The next step will be to get people who are already interested in cryptocurrencies to participate more deeply. Start with interested people and involve them in the practical application of cryptocurrencies in real economic activities, he said. According to the Bitstamp exchange, ETH price has fallen more than 80% from its January high, and the current transaction price is less than $200. The main purpose of ETH is to use “Gas cryptocurrency” to pay for the transaction costs of the Eshop Network Dapp. According to industry sources, the ETH market declined for the entire cryptocurrency market as some ICO project parties sold ETH cash to cover their daily expenses, causing ETH to accelerate its decline in August. Bitcoin also fell more than 50% this year. According to the forecast, ETH price may fall further to the support level of $155 due to the increasingly fierce competition in Ethereum, market volatility and the maturity of the industry. But this price is still about 2,000% higher than the price at the end of 2016. How low will ETH fall? No one knows now. And there was another 8% drop this morning, now less than $180, and the possibility of a price returning to zero is growing. Project parties and investors are madly selling ETH coin. Whether ETH can maintain a price of $150 before December is really difficult. But if it really falls to this price, we can even imagine what terrible events will happen in the entire market. First of all, most of the altcoin relying on ETH will return to zero, resulting in a large wave of people losing money. Secondly, the entire market structure has changed, and the cryptocurrency running on its own mainnet can continue. Finally, there may be less than 200 types of cryptocurrencies left in the market. Of course, this is a good thing.